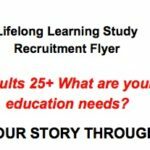 Essence of Success Conference – DEADLINE IS TODAY! 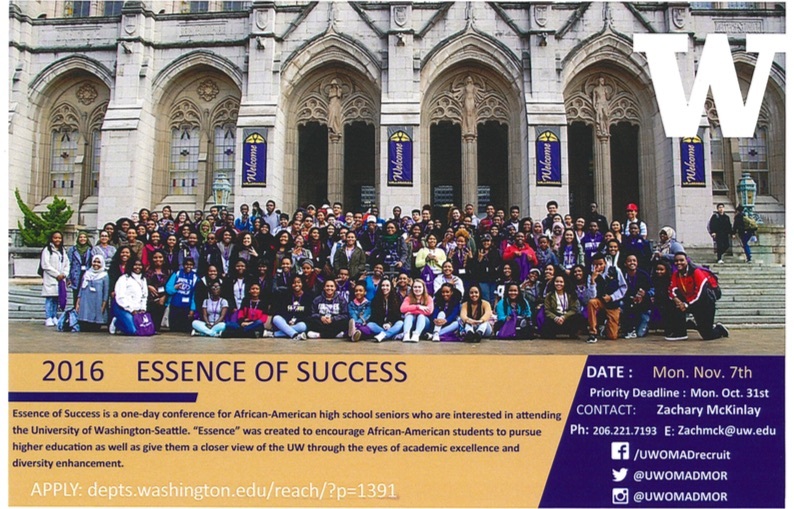 Essence of Success is a one-day conference for African-American high school seniors who are interested in attending the University of Washington-Seattle. “Essence” was created to encourage African-American students to pursue higher education as well as give them a closer view of the UW through the eyes of academic excellence and diversity enhancement. 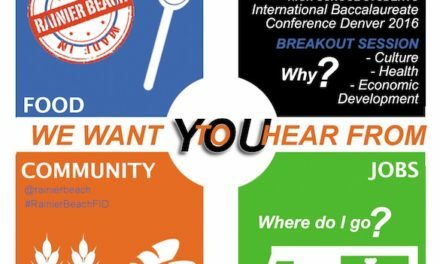 Participants will meet future classmates, learn about campus programs, and discover the diversity and unity that exists within the UW community. They will participate in writing and application workshops, cultural activities and get a chance to experience life as a future Husky! This will be a rewarding, fun and enjoyable worthwhile experience! This opportunity will help prepare students for their future where they will be able to connect with student ambassadors, admissions counselors, campus partners and more in order to help guide in the University of Washington’s application process. Registration: It is strongly encouraged that students who have at least a 3.0 GPA apply. Registration is now up and active so please register as soon as possible to reserve your spot. The priority deadline for registering for Essence of Success will be on October 31st, 2 16. 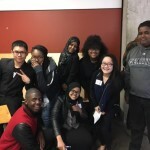 The application can now be found here: http://depts.washington.edu/reach/essence-of-success-eos/ . Registration will be on a first come first served basis since we have a limited occupancy for the event. Transportation- We will be providing bus transportation from the Tacoma area at this time. If you reside outside of this area and in need of transportation please indicate it on your application so we can work to accommodate this request. This is not guaranteed and will depend on the demand of transportation from designated areas.